Every instrument has a story. Pass yours on with Case Notes. Imagine having your instrument’s life story at your fingertips. 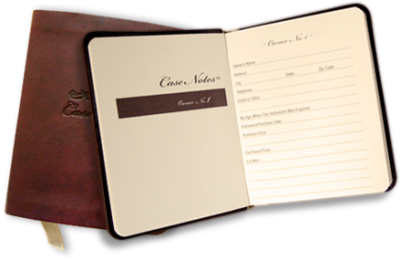 Small enough to tuck away in most instrument cases, Case Notes is a specially designed journal in which you can record facts, autographs, historical moments, personal stories, and more to hand down with — and add value to — your stringed instrument. Special section for detailed instrument description. Separate sections for up to six owners. Space for personal records, repairs, stories, noteworthy events and autographs. Supersoft flexible cover and 160 lined pages on archival quality paper. I wish Case Notes had been around when I first got ol’ Hoss, as many places as we’ve been. I’m glad I have a copy now. 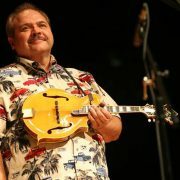 I can think of almost a dozen instruments that I wish I knew the history on, not just who owns them now, but the journey the instruments have been on. For the person interested in the provenance of fine old instruments, opening the case to find Case Notes would be like discovering priceless works long forgotten. I think this could be an invaluable resource. 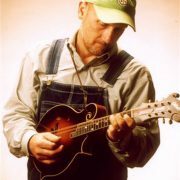 Mike Compton,mandolinist for the Nashville Bluegrass Band and Grammy Award-winning music from "Oh Brother, Where Art Thou?" 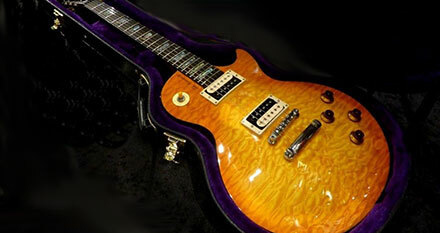 Every instrument of any value needs Case Notes. Case Notes… What a GREAT idea!!! 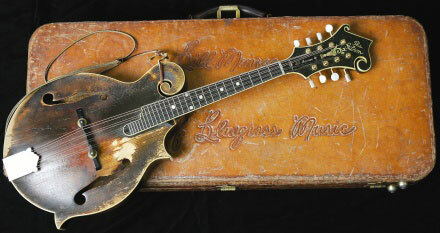 I wish I had a Case Notes record of my Loar’s first 86 years. I love knowing that my family will have a record of my history with it from now until I pass it down. 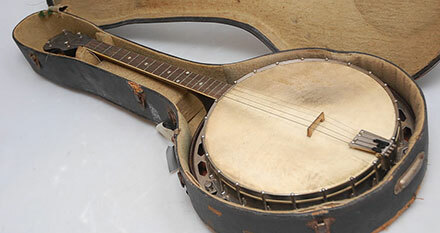 The secret life of a fine old instrument is often fascinating and surprising. With Case Notes, there is now the opportunity to give a narrative to that story that will be of great interest to future owners for many generations to come. 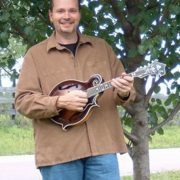 The Case Notes Diary is a Perfect Addition to Your Guitar, Banjo, or Mandolin Case. 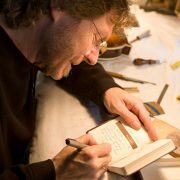 In essence, Case Notes is the story of the life of your instrument, one that will be treasured by future generations and owners.